Even though I’ve been sewing since I was a little girl, I still feel like I’m constantly learning new tips and techniques to help me create more unique, professional projects. 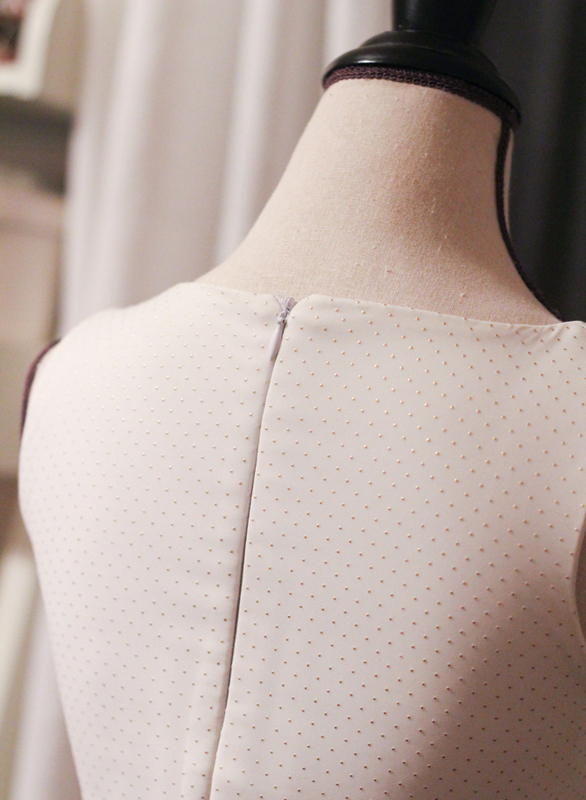 It’s one of the things I love the most about sewing – it’s a constant journey of improvement and learning! Getting hold of a new technique can be so valuable, and today I’m sharing 5 sewing techniques that will take your sewing to the next level! Welt Pockets from See Kate Sew. 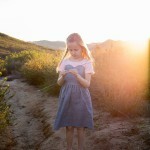 Once you learn how to sew a welt pocket, you’ll realize how many different types of projects they can be used with! 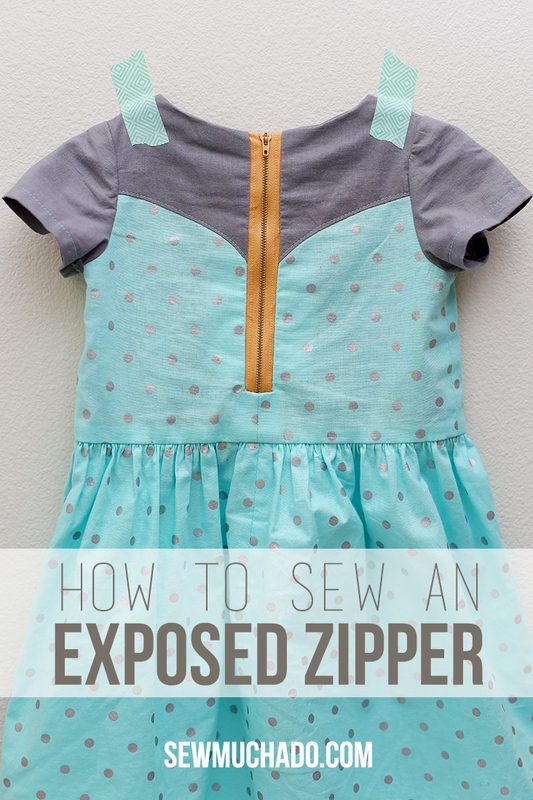 Invisible Zipper on a Lined Dress (with no hand sewing needed!) – from Girl Inspired. 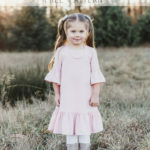 I grew up hand stitching my linings to all of my dresses, and this technique has changed my sewing life! Exposed Zipper from Sew Much Ado. 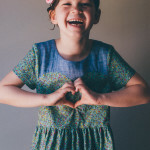 Exposed zippers are one of my favorite techniques (and one of my favorite things about our new Magrath Dress & Tunic Pattern), and are a fun way to add a pop of color to any project. 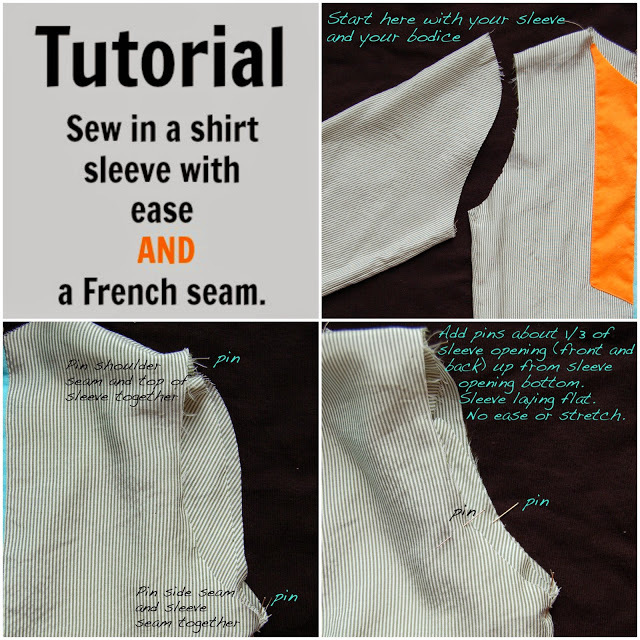 Sleeves Finished with French Seams from Sewing Like Mad (this is next on my list to try!). Mie is the queen of proper sewing techniques, and won’t steer you wrong! 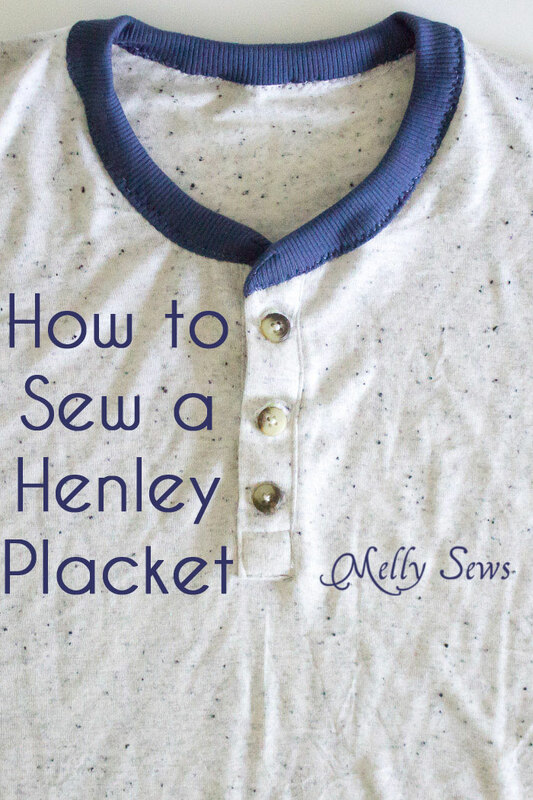 How to Sew a Henley Placket from Melly Sews. 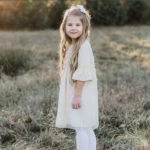 Henley plackets are intimidating to many sewers, but Melissa shares a video tutorial that will leave you confident in your new skill! And there you have it! 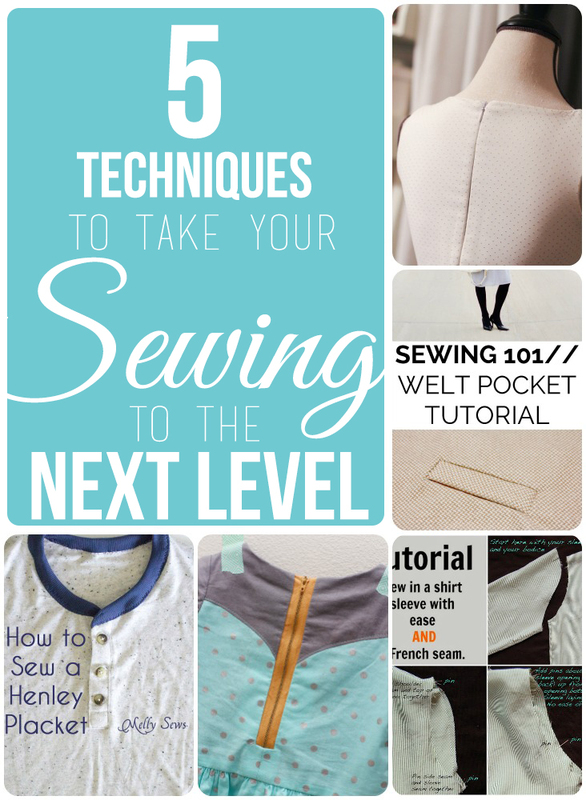 Do you already have some of these sewing techniques mastered? Which do you think you would use the most? Oh thanks for linking Abby!